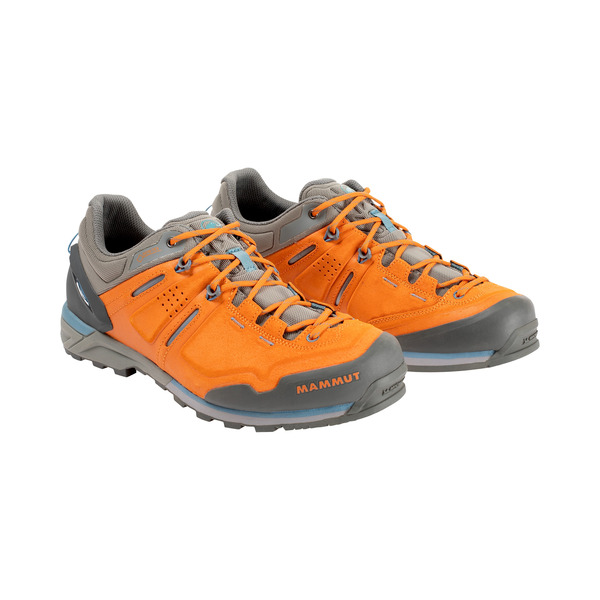 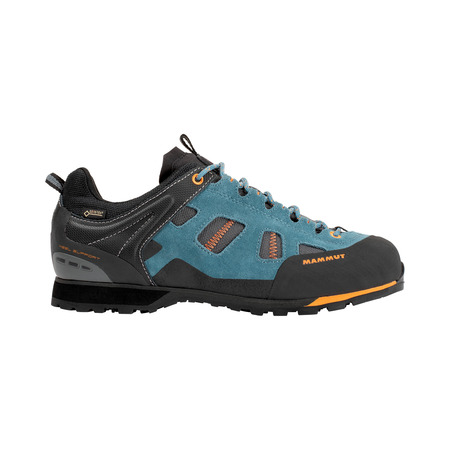 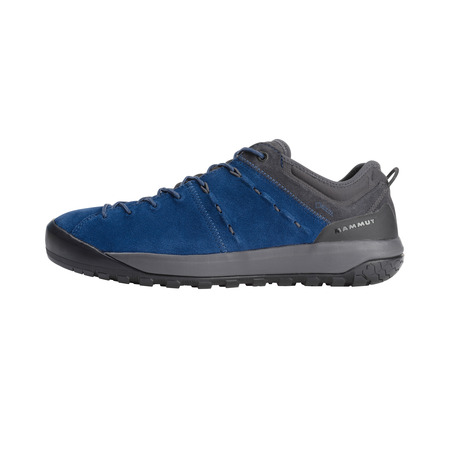 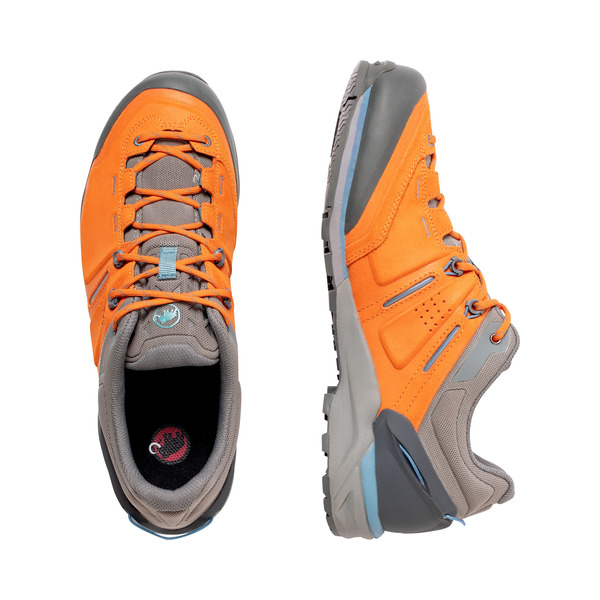 A lightweight, high-performance climbing shoe. 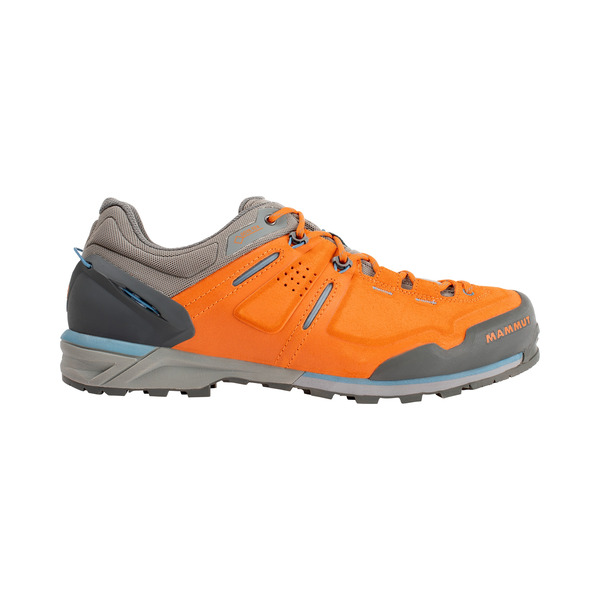 The Alnasca Low GTX® has an impressively precise, close fit. 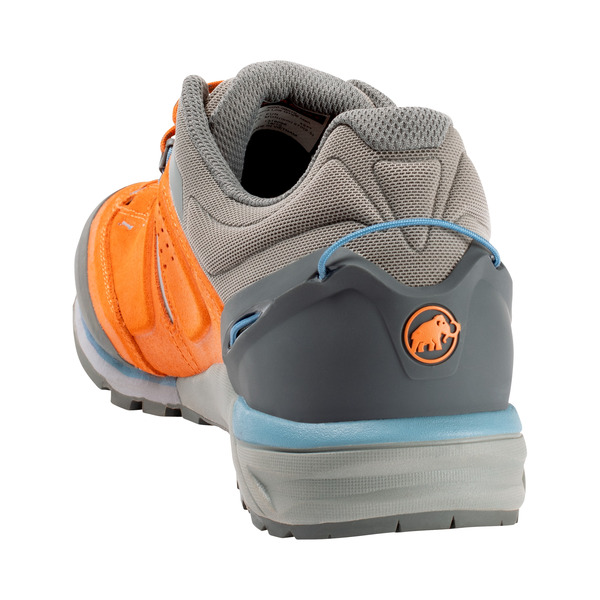 The TPU heel clip provides additional hold. 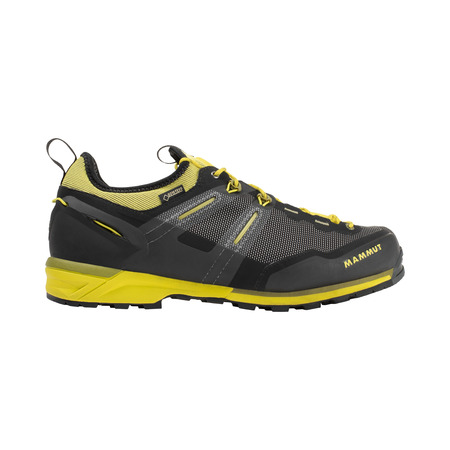 The Michelin® Rock Tech outsole, made from OCX rubber, and a cushioned heel wedge made from SOFtech™ EVA provide additional grip and comfort in alpine terrain. 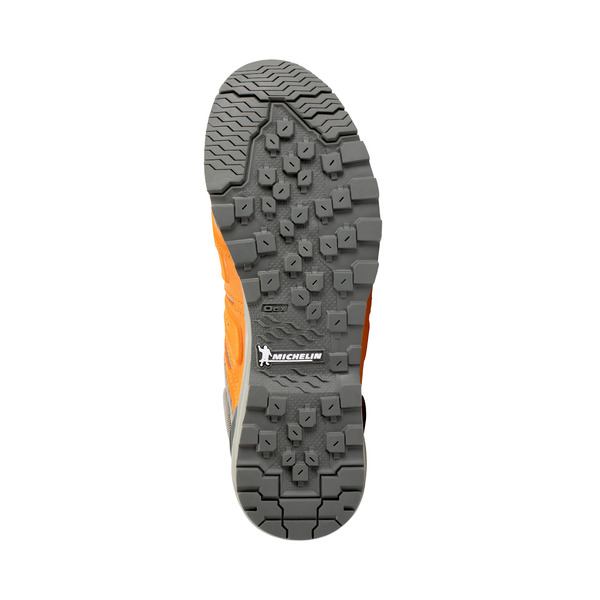 The GORE-TEX® Extended Comfort Footwear membrane, which has an elastic tongue insert, allows you to put the boot on comfortably and reduces crease formation. 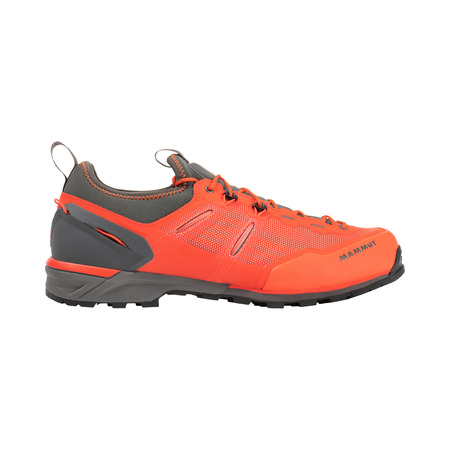 We have reinforced the toe with robust rubber in order to provide sufficient protection for your foot even in scree and on the rocks.